Information as to the weights and measurements of children is only beginning to be reliable. 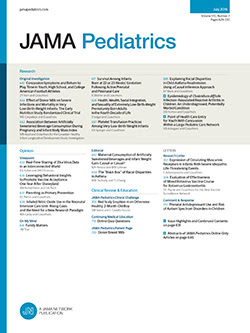 Much that is erroneous has been published concerning the weights during the first year and very little data has been published as to the gain in weight and height of children under the good conditions that usually prevail in the feeding practice of pediatricians. While believing that standard weight charts are an absolute disadvantage when given to the family, there can be no question but that a physician feeding a baby should, have certain standards in mind, although each baby will supply a standard of its own.